For the first time since it's launch over 15 years ago mark. 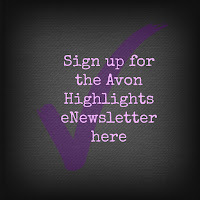 by Avon will be featured on the cover of the core Avon brochure. You will now find mark. 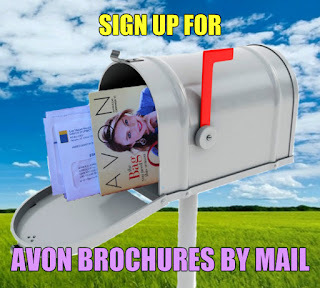 cosmetics in every Avon brochure so you can easily choose from the latest trends and be Beauty Brave. mark. dares you to push your beauty boundaries. Explore the latest trends with our edited collection of high-performance and cult-favorite products. Own your looks like never before with our customizable palettes. Show the world what it means to be beauty brave. Smile! It is your best asset. Classic, full coverage, smooth, buttery color self renews as you wear it. 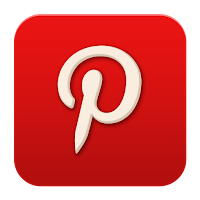 As we get older, cell renewal slows down and various signs of aging appear. This collection with our advanced technology helps reactivate surface cells to help you always look your youngest. Limited Edition Pineapple Chill. Refresh your feet with a cooling pineapple treat..and a twist of lime.